I take your privacy seriously - your data will not be shared with anyone for any reason. 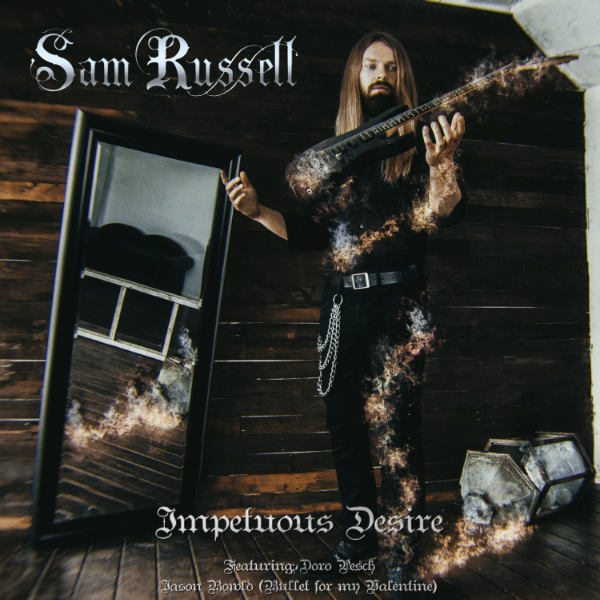 Sam Russell is a British guitar player, composing in heavy metal, neo classical, and classical styles of music. 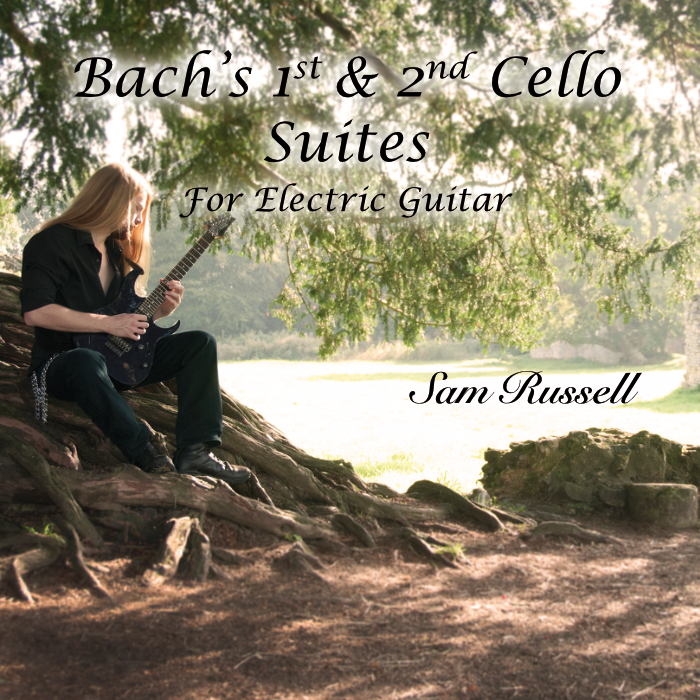 Sam has released two albums: a baroque rendition of Bach’s 1st and 2nd cello suites on electric guitar, and an album of original heavy metal music, Impetuous Desire. Both records received great reviews. 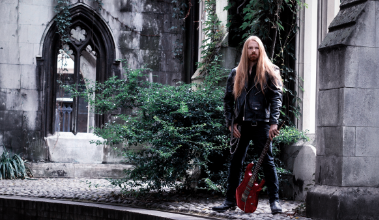 Sam’s first album of original heavy metal, featuring Doro Pesch and Jason Bowld (bullet for my valentine). A beautiful and unique rendition of Bach’s 1st and 2nd cello suites, on electric guitar. Sam has taught 1000s of lessons to 100s of students over the years, taught guitar workshops across Europe, and helped many guitar students uncover hidden potential they did not realise they have. Sam’s approach is methodical, focussed and patient; helping students make consistent progress while developing their own style. 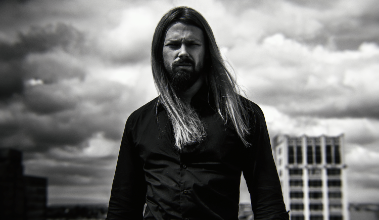 Aswell as accomplishing several major goals with his own guitar playing and recording, Sam has developed effective methods for teaching guitar. 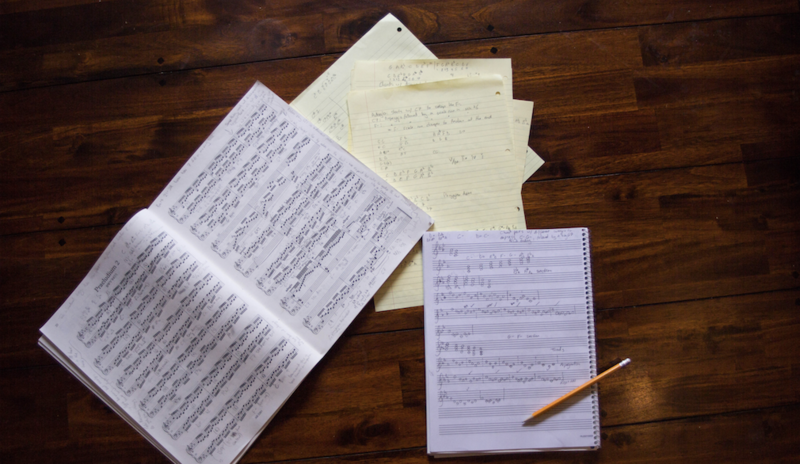 Having studied a combination of pedagogy and epistemology, as-well as experimenting with different teaching approaches and techniques, Sam has a unique ability to identify not just mechanical but conceptual problems that a student may have in understanding and playing a piece of music, and can guide the student to correcting their mistakes and improving their playing. Sam can help students improve their technique, song writing, music theory, improvisation and scale / fretboard knowledge; as-well as having developed his own composition techniques for writing in a baroque style. 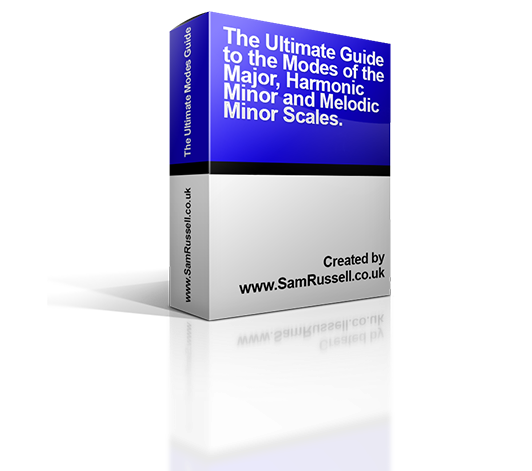 In this free, 36 page eBook, you can learn all about the modes and how they work on guitar.